15 Clean Eating Recipes for Beginners. 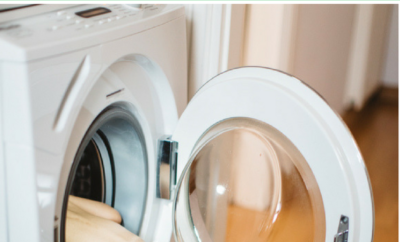 As you probably know – weight loss takes more than just exercise. 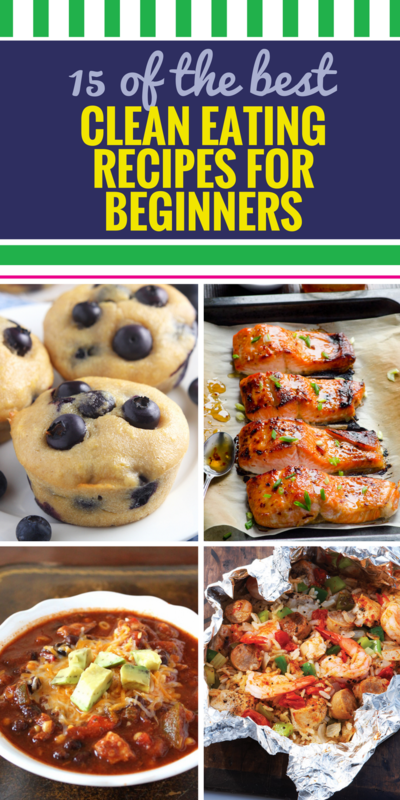 In addition to planning your next workout, you’ll also want to follow this guide for easy and healthy clean eating recipes for beginners. This is more than a diet – it’s a plan for life. 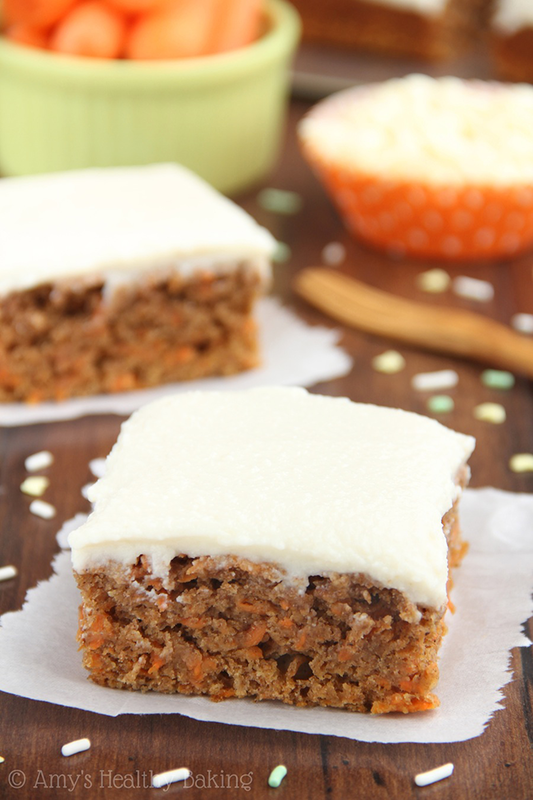 Classic Carrot Cake – Classic Carrot Cake — a healthy & easy, no-mixer-required recipe. The BEST one I’ve ever eaten! It even has no butter, refined flour or sugar! 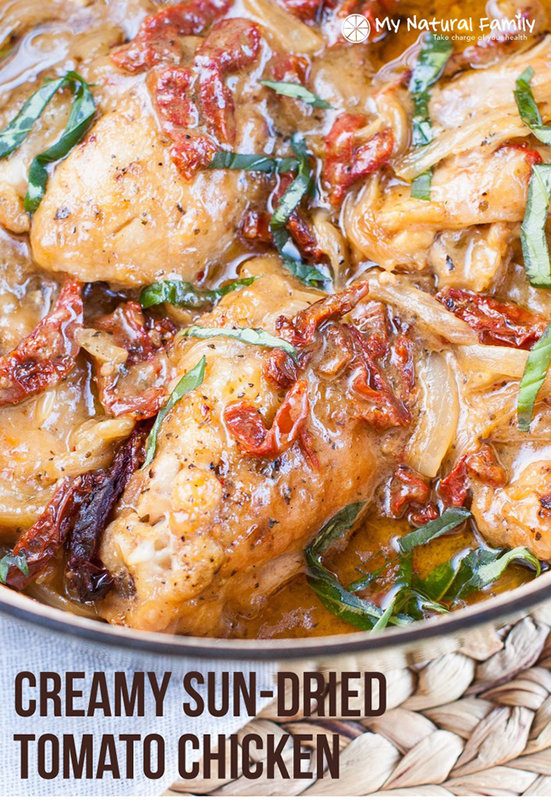 Creamy Sun-dried Tomato Chicken – Clean Eating Creamy Sun-dried Tomato Chicken Recipe ~ The chicken is tender and falls off the bones. 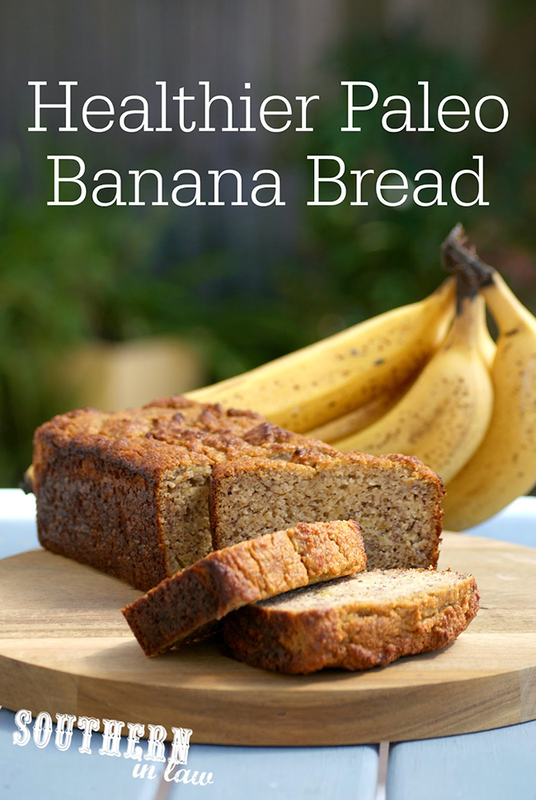 Healthier Paleo Banana Bread – The search for the Best Paleo Banana Bread Recipe is over – and this recipe is much healthier than most others out there! 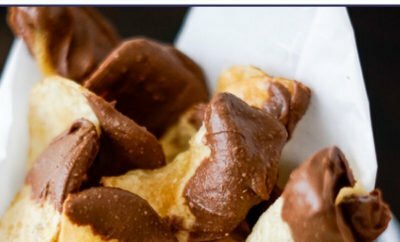 The recipe is lower fat, lower sugar, refined sugar free, gluten free, grain free and clean eating friendly and does not contain a ton of eggs, oil or butter! 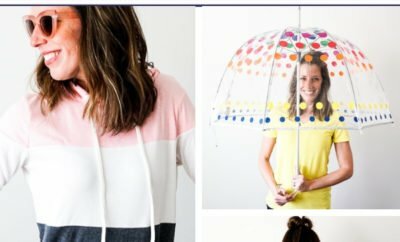 The perfect texture and so easy to make! 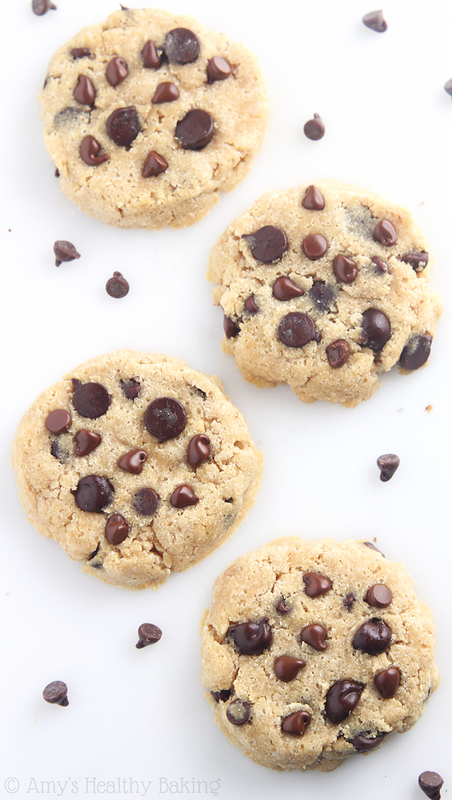 Coconut Flour Chocolate Chip Cookies – Healthy Coconut Flour Chocolate Chip Cookies — SO chewy & just 74 calories! 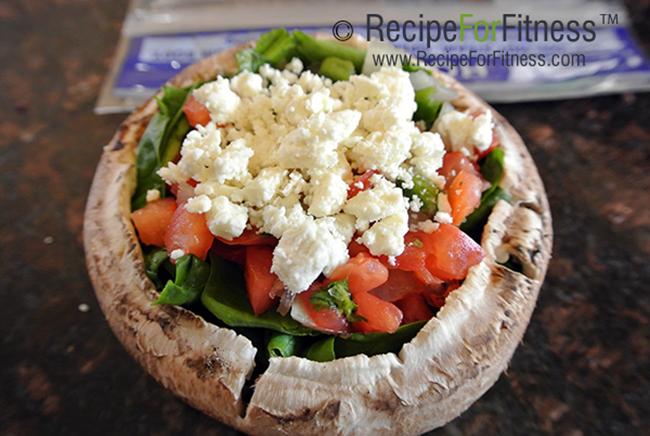 Low-carb, sugar-free, gluten-free & clean eating too! 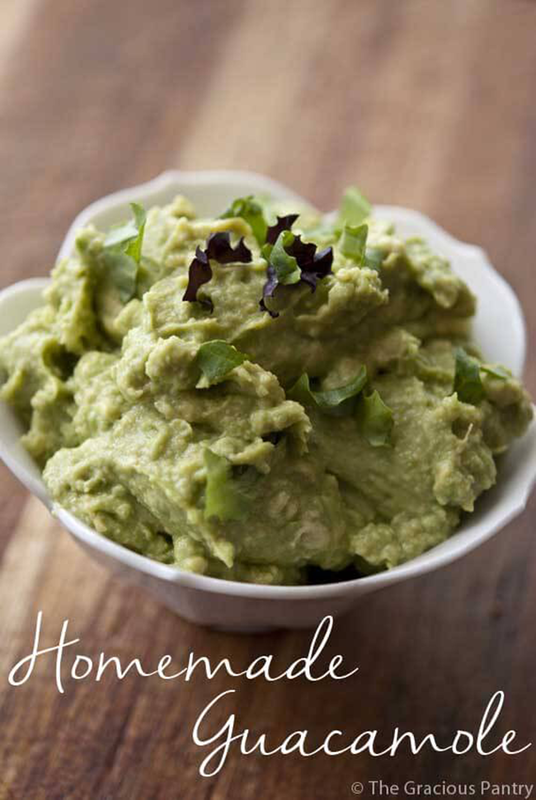 Clean Eating Guacamole – Homemade guacamole. A must for any gathering! 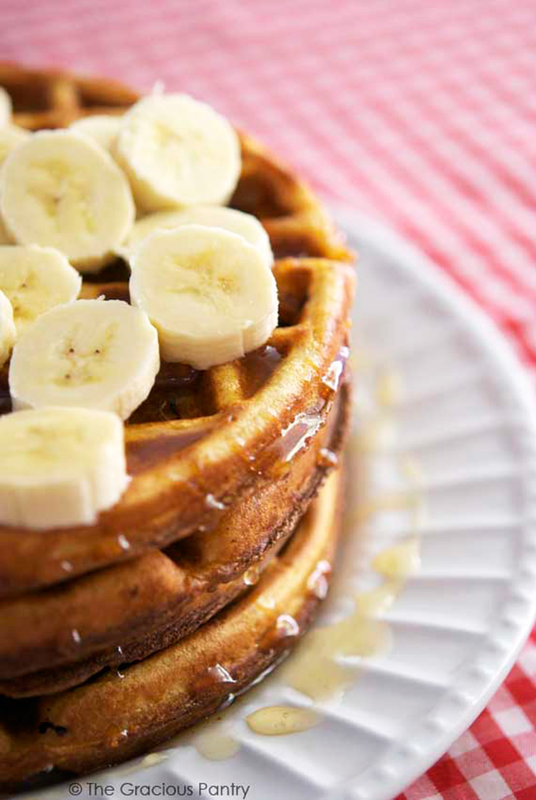 Clean Eating Saturday Morning Waffles – Clean Eating Saturday Morning Waffles are the perfect start to your weekend! 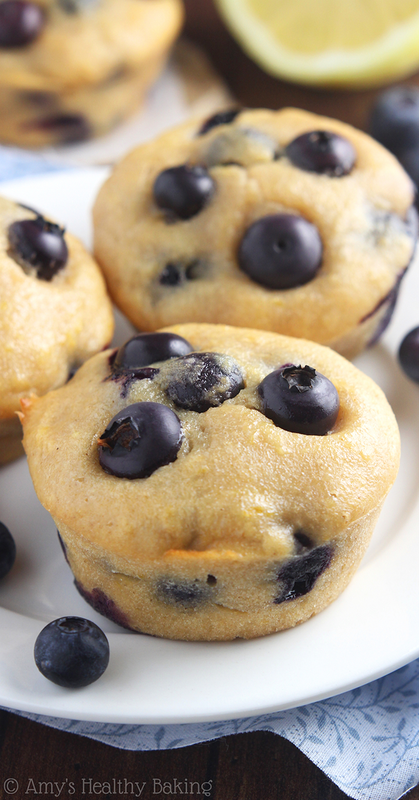 Lemon Blueberry Muffins – Small-Batch Lemon Blueberry Muffins — an easy clean-eating recipe that practically tastes like cupcakes! 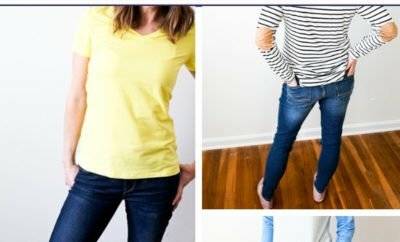 These skinny muffins don’t taste healthy at all! 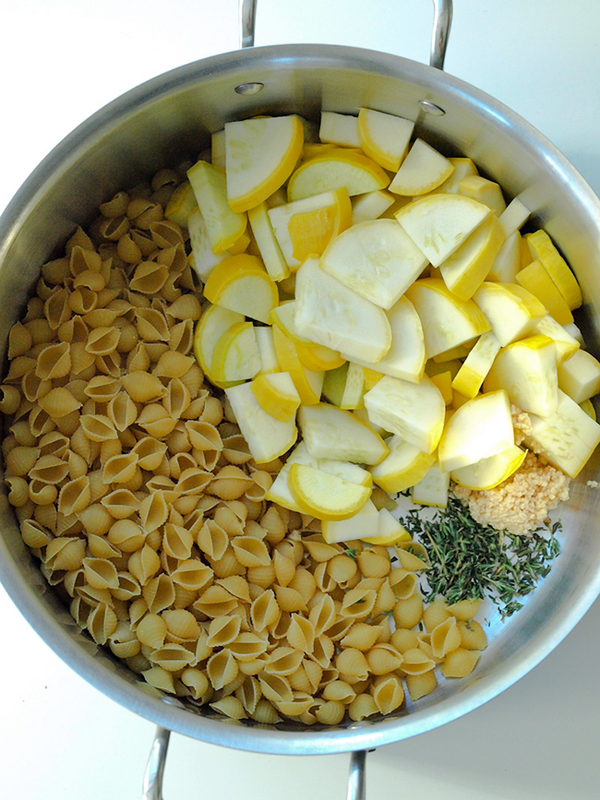 One Pot Lemon Parmesan Pasta – This One Pot Lemon Parmesan Pasta recipe can be on your dinner table in less than 20 minutes! Easy, clean eating recipe. 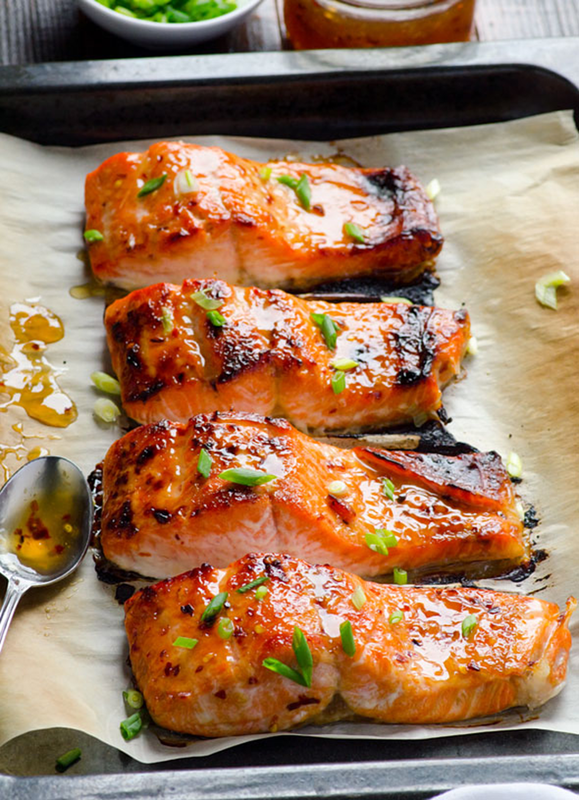 Great healthy weeknight meal. Clean Eating Baked Thai Salmon – Clean Eating Baked Thai Salmon – 3 ingredients and 15 minute out of this world healthy dinner! 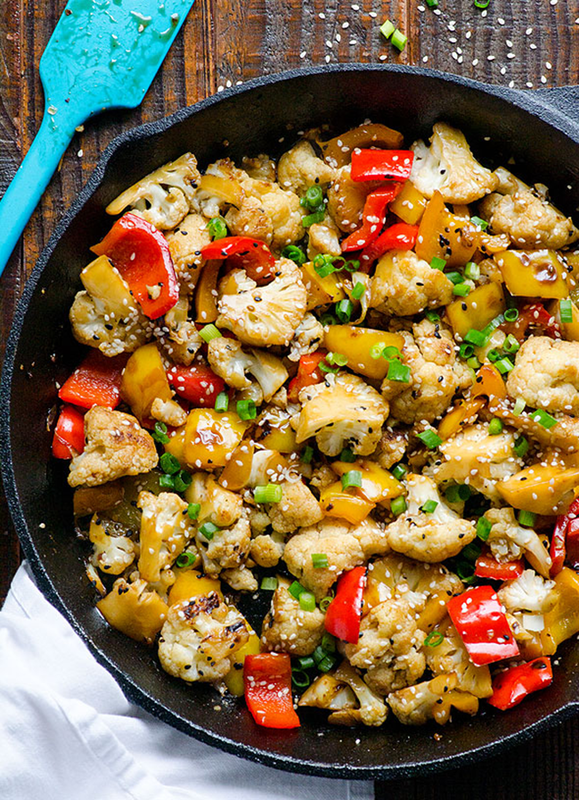 Sesame Cauliflower and Bell Peppers – Sesame Cauliflower and Bell Peppers — 10 minute Clean Eating side dish easy enough for a weeknight dinner. 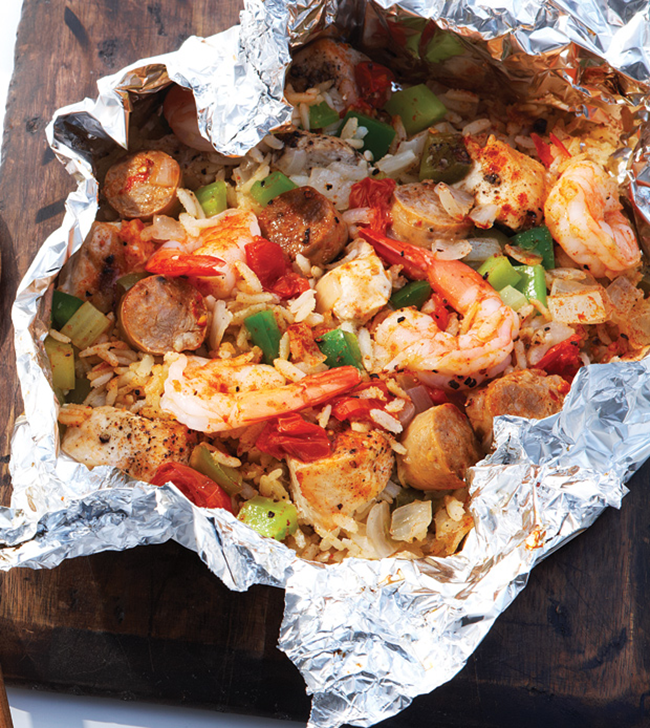 Cajun Jambalaya – Cajun Jambalaya – Clean Eating – Clean Eating *Pinner: This dish is delicious and super easy clean up too. I will be making this again. 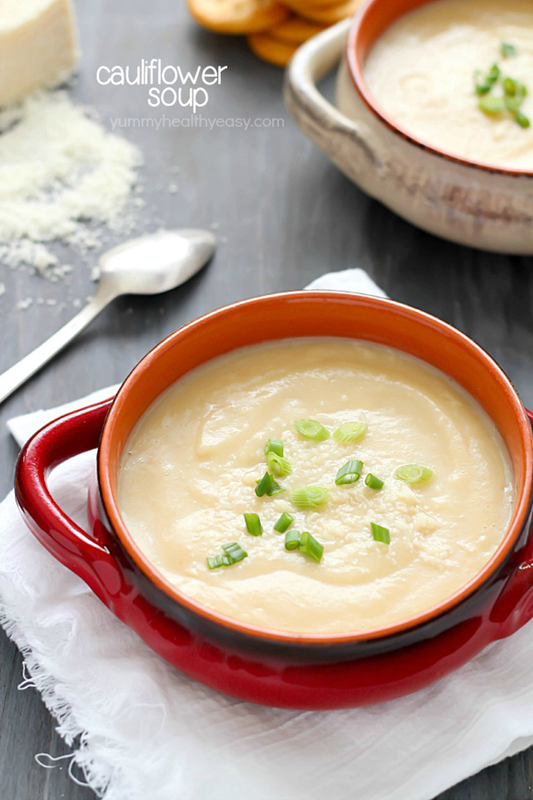 Creamy Cauliflower Soup -EASY Cauliflower Soup that’s super healthy but doesn’t taste healthy (hint: YUM!) 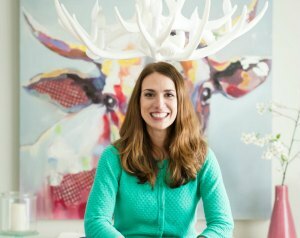 Vegetarian, gluten-free, paleo and clean eating. So delicious! 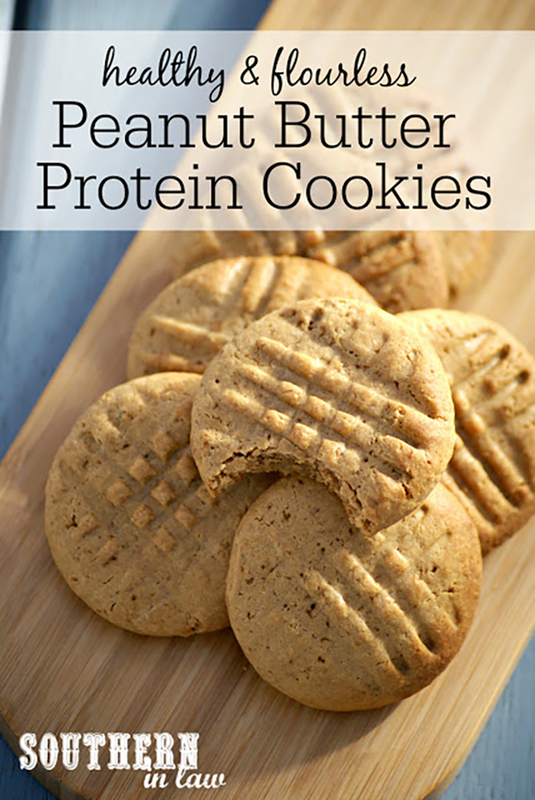 Healthy & Flourless Peanut Butter Protein Cookies – Flourless Peanut Butter Protein Cookies Recipe low fat, gluten free, high protein, low carb, flourless, healthy, clean eating. 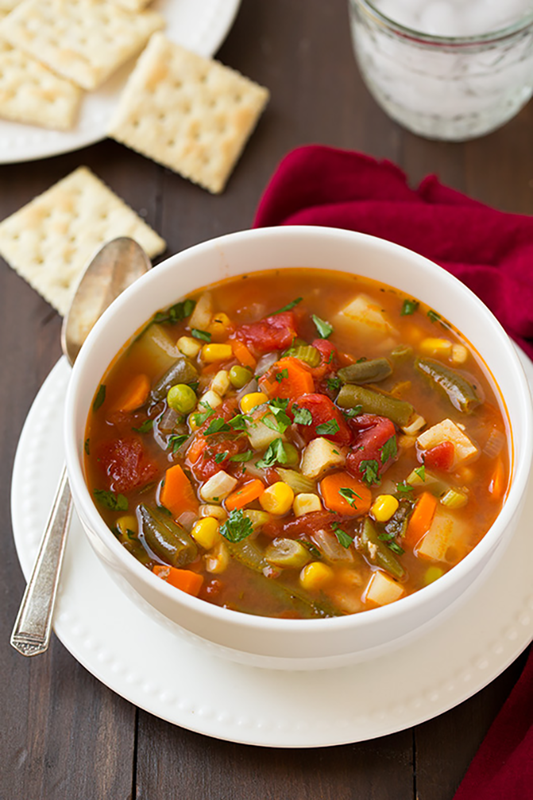 Vegetable Soup – Vegetable Soup Recipe ~ This soup is completely delicious and it’s easy to make.